After a string of 12" released on Studio Barnhus, OMENA, Father And Son Records And Tapes and Transatlantyk, Polish producer Naphta returns to the latter with his debut LP. 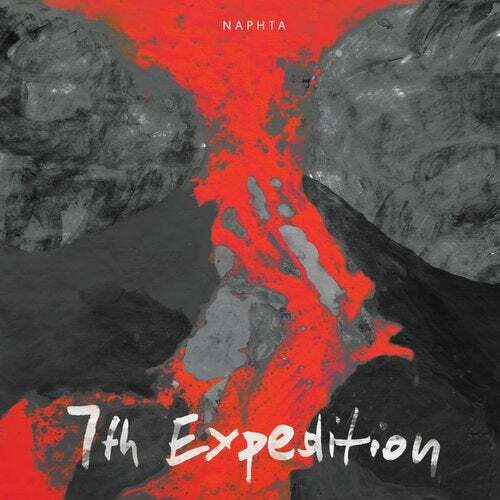 '7th Expedition' is an immersive exploration through jazz and afrobeat influences, cleverly touched by seductive house and warming hip-hop elements. This spaced out and eerie musical narrative is wrapped in a concept album - a captivating tale told in collaboration with guest musicians from all over the world. Along with the amazing artwork by Natalia Labedz, '7th Expedition' truly becomes an exciting journey into the uncharted soundscapes.